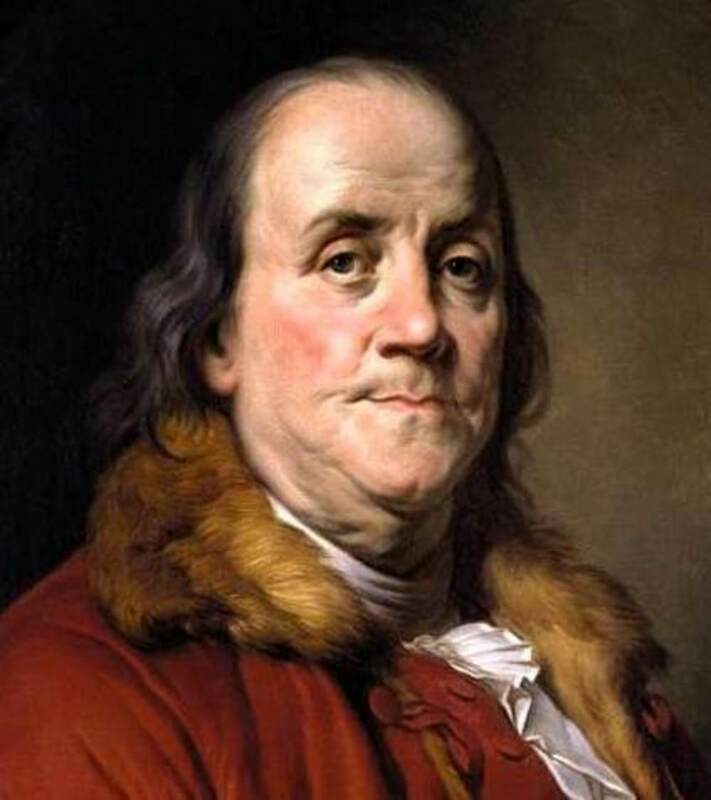 In my previous article on Benjamin Franklin’s “Plan for Conduct,” I noted that Franklin had a methodical mindset. As a young adult, Franklin developed a method for making complex decisions. At age 66, in a letter to his close friend Joseph Priestley (a London chemist who, in 1774, isolated the element oxygen,) Franklin described this method. In the affair of so much importance to you, wherein you ask my advice, I cannot for want of sufficient premises, advise you what to determine, but if you please I will tell you how. When these difficult cases occur, they are difficult chiefly because while we have them under consideration all the reasons pro and con are not present to the mind at the same time; but sometimes one set present themselves, and at other times another, the first being out of sight. Hence the various purposes or inclinations that alternately prevail, and the uncertainty that perplexes us. To get over this, my way is, to divide, half a sheet of paper by a line into two columns, writing over the one pro, and over the other con. Then during three or four day’s consideration I put down under the different heads short hints of the different motives that at different times occur to me for or against the measure. When I have thus got them all together in one view, I endeavor to estimate their respective weights; and where I find two, one on each side, that seem equal, I strike them both out: if I find a reason pro equal to some two reasons con, I strike out the three. If l judge some two reasons con equal to some three reasons pro, I strike out the five; and thus proceeding I find at length where the balance lies; and if after a day or two of farther consideration nothing new that is of importance occurs on either side, I come to a determination accordingly. And though the weight of reasons cannot be taken with the precision of algebraic quantities, yet when each is thus considered separately and comparatively, and the whole lies before me, I think I can judge better, and am less likely to make a rash step; and in fact I have found great advantage from this kind of equation, in what may be called moral or prudential algebra. 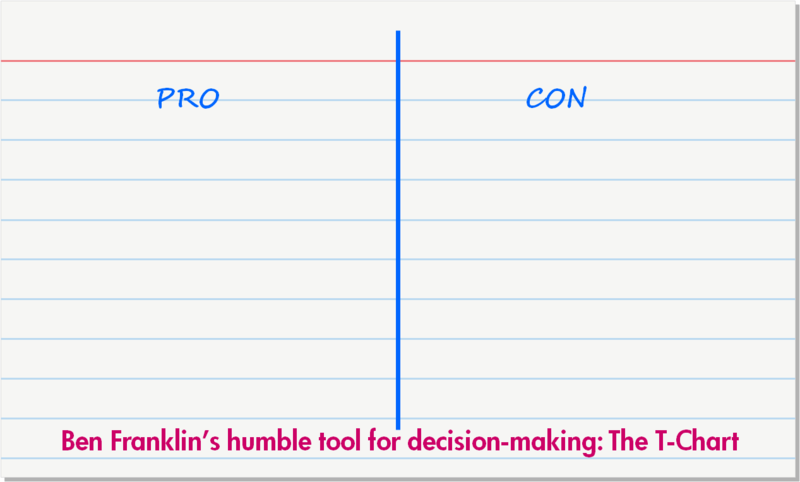 Ben Franklin’s humble tool for decision-making is now known as the T-Chart. 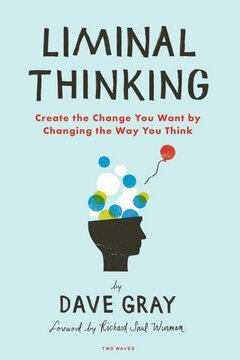 It is widely used to examine two opposing facets of a topic, object, situation, circumstance, or event under consideration. T-Charts are particularly helpful for analyzing advantages and disadvantages, as well as strengths and weaknesses. 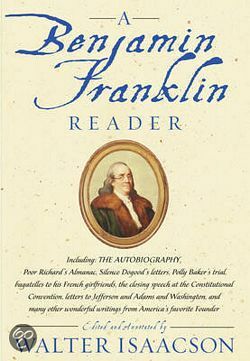 Recommended Reading: For a great collection of the writings of Benjamin Franklin, including his “Autobiography”, see Walter Isaacson’s “A Benjamin Franklin Reader”.